Introducing this simplistic but uniquely designed square wall clock. 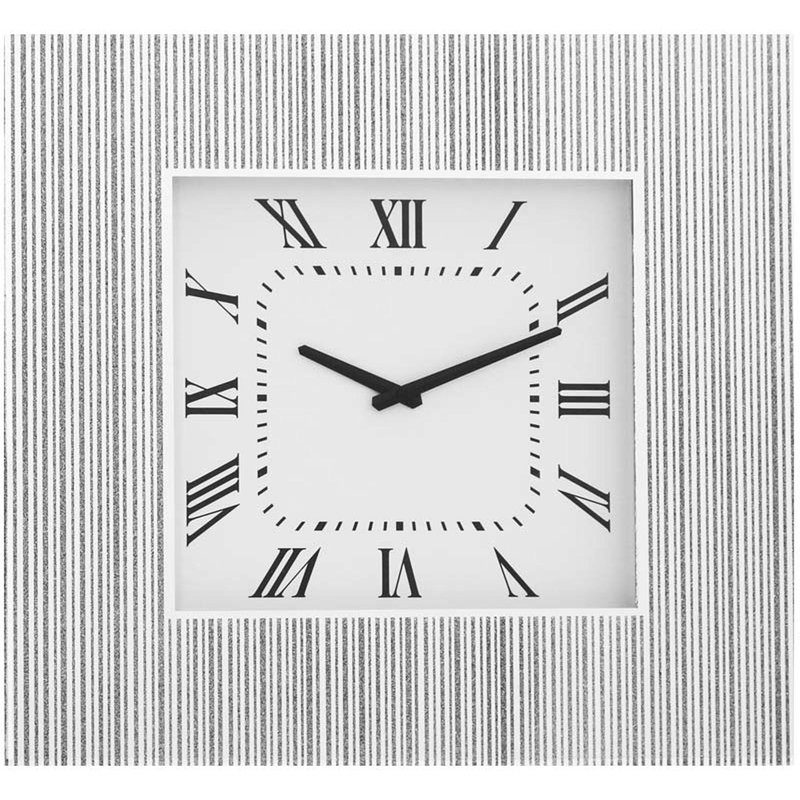 This beautiful piece reads in roman numerals and has a very eye-catching frame. This would look amazing in any room due to the neutral colours, modern and contemporary vibe. Fill up your wall space with this stunning piece watch the room come to life.